Responding to the pursuit of the body beautiful on Mallorca, a one-of-a-kind address harnesses the potent effects of radiofrequency technology, and electronic muscle stimulation. 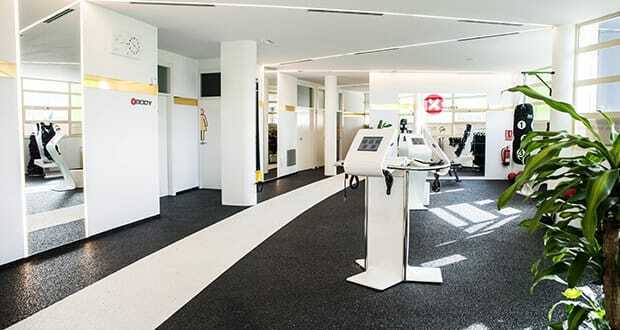 Royal Body Concept’s results-driven approach to re-sculpting the figure started in Santa Ponsa in 2014 and was such a success, German founder Karl Heinz Richard Prince of Sayn-Wittgenstein went on to open another in Palma months later. Take-up is also huge at the owner’s other studios in Berlin and Luxembourg, and there is the opportunity for interested investors to form their own popular franchises. 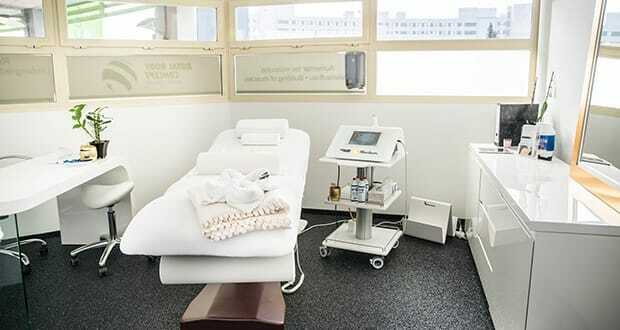 The reason Royal Body Concept is almost continually booked out is down to a combination of benefits and convenience. 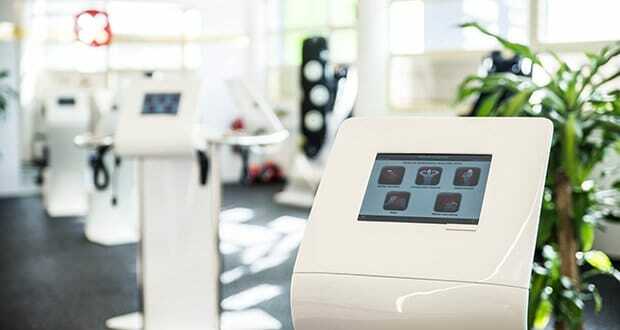 People who care about their image and looking after themselves, but simply don’t have the time for constant trips to the gym are loving the fact that their whole body is treated in just 20 minutes, in the pleasant surroundings of a relaxing wellness centre. Firmer skin, toned muscles, reduced cellulite and lasting weight loss are the result of a streamlined three-step process. Firstly, at consultation, a personal trainer conducts a comprehensive body analysis, revealing several crucial factors including bone weight, water retention levels, metabolic age etc. The results are printed and tracked so you can view your progress, as your metabolism increases and you gain renewed energy. 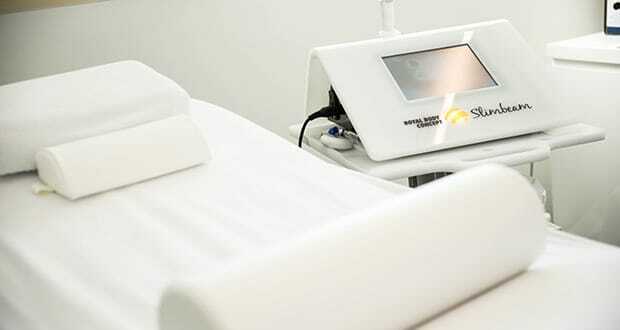 Secondly, at the initial session, radiofrequency with SLIMBEAM technology is used to target specific areas, stimulating subcutaneous fat cells and emptying them with the use of radiofrequency signals. Safe, painless and amazingly effective, this method repeatedly causes men and women to drop a size after just a few short treatments. 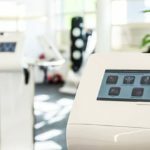 Indeed, to prove just how many centimetres of fat have fallen away, you’ll be measured before and after – with clients frequently seeing a difference after one single session. Thirdly, electronic muscle stimulation tones and firms the muscles; the proven equivalent of a three- to-four-hour workout in the gym. A dedicated personal trainer is present throughout the individual sessions, which take place in a comfortable room. Twenty minutes, two times a week; and all you need bring is yourself. Royal Body Concept is one address to save on speed dial before the summer season starts! We hope you have found this article about the Royal Body Concept useful and that you have many memorable stays in Mallorca as a result of our recommendations.